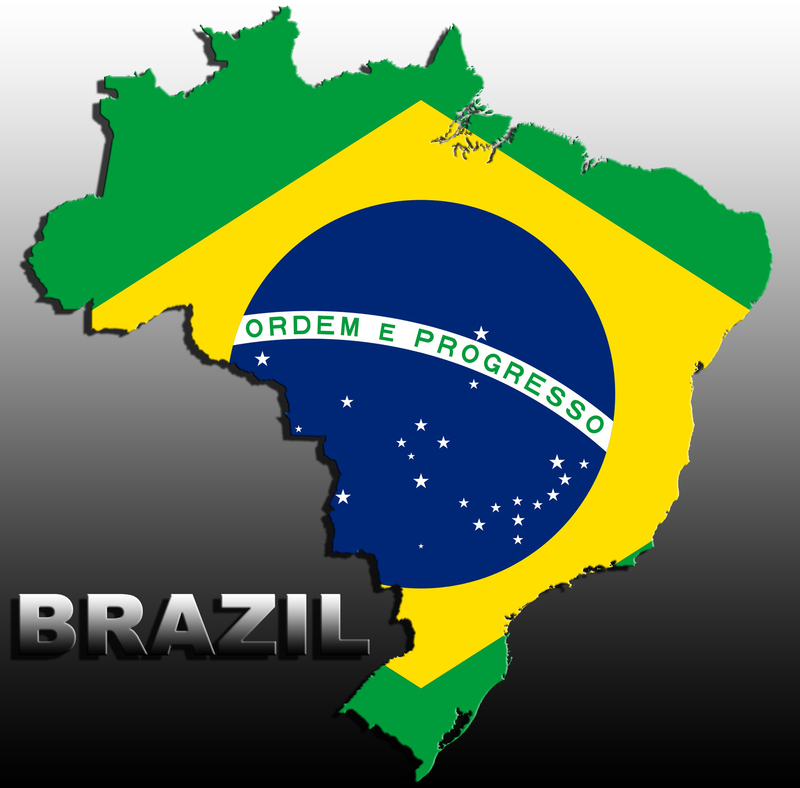 BRASILIA- The Brazilian government announced an agreement that grants permanent residence to 43,781 Haitian immigrants who entered Brazil in the last five years but, which can not be accepted legally as refugees. The ” joint recognition act , authorizes and grants residence to Haitian immigrants citizenship in Brazil ” was signed in Brasilia by the Ministers of Justice , José Eduardo Cardozo, and Labor, Miguel Rossetto . The agreement will allow Haitians, who entered Brazil through the Amazon state of Acre from Peru or Bolivia , to legalize their situation in the country and get the paper work required by employers in hiring. “This act establishes a period of up to a year for them to apply for identity documents abroad. These Haitians are formally welcomed by Brazil with stability and security,” said Minister of Labour. Cardozo said that Brazil did not grant the immigrants Brazilian citizenship but, the permanent resident visa is granted to foreigners usually by having Brazilian spouse or children. “That authorization to stay is very important because it prevents immigrants initially have to apply for a temporary visa and because it gives them a perspective of permanent residence so that they can live and enjoy all the rights of a foreigner in Brazil,” he said. According to Minister of Justice , permanence offers Haitians new job opportunities , social integration and participation in government assistance programs. Haitians enter Brazil mainly in the state of Acre, after being transported by “coyotes”, on routes through Panama, Ecuador, Peru and Bolivia, initially requested refugee status in the country. The Government will allow them to settle in the country legally to work and bring their families. This permit allowed them to travel from the state of Acre to cities south and southeast of Brazil where different companies offered them jobs, mostly unskilled and low-paid. So far none had obtained refugee status. According to the National Committee for Refugees (CONARE), the number of foreign refugees hosted by Brazil doubled in the last four years, was 4,218 in 2012 and 8,400 in the first seven months of 2015. According to the Conare, the largest number of Syrian refugees in Brazil (2,077), followed by Angola (1,480), Colombia (1,093), Congo (844), Lebanon (389), Liberia (257), Iraq (250), Sierra Leone (169), Palestine (272) and Bolivia (151).